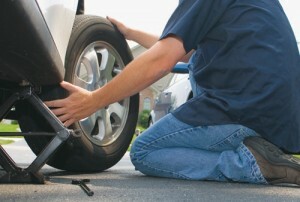 Learning how to change a tire: Learning how to change a tire is necessary especially if you are a girl. Changing the wheels is easier than it looks so do not be fooled. You can do it. If you really want to learn, have someone show it for you. 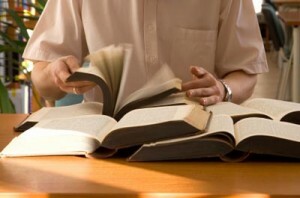 Learning how to read fast: If you are the type that reads through the mouth rather than the eyes, this is the perfect time to learn how to read fast. Reading fast is easy if you just eliminate the voice. Comprehending is easier if you eliminate the voice. Try it and you will see. 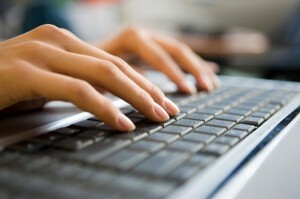 Learning computer shortcuts: You are not familiar about keyboard shortcuts. It only prolongs everything. If you want to do things easier, you have to learn computer shortcuts. Once you have the list (of keyboard shortcuts), you can apply it right away. Here in Singapore, you do not know when these skills will come in handy so it is better to learn it before the need arises. These things are easy if you give it a chance. You can even share these new skills to your fellow Singaporeans. There are other skills that you can learn in ten minutes or even lesser than that. The trick is to think that it is easy and that you can do it. Good luck and may you have more skills to learn in the future!